At AutoNation, doing what’s right by the customer comes standard at 300 locations coast to coast, so it’s no wonder we have served over 10 million happy customers. As a Service Advisor, you’ll be part of a nationwide team servicing 20,000 cars a day and building customer loyalty that spans generations. 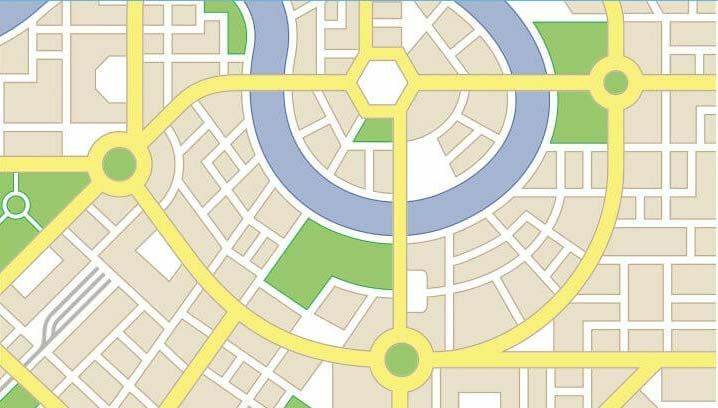 Along with your communication skills and automotive knowledge, you’ll utilize leading-edge technology to uncover selling opportunities that keep drivers safe in their vehicles. We represent 36 brands in 16 states, so there’s always opportunity to grow your career as a Service Advisor and beyond. 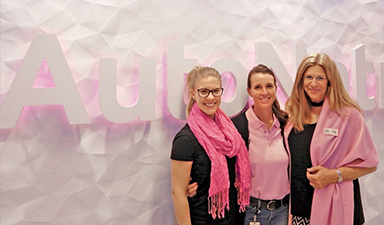 Join AutoNation and accelerate as far and fast as your talent and our support can take you. Working in our state of the art service departments, the Service Advisor acts as the go-between for Service Technicians and customers. In this position, you’ll be able to get out from behind the desk and play an active role in the service lane. 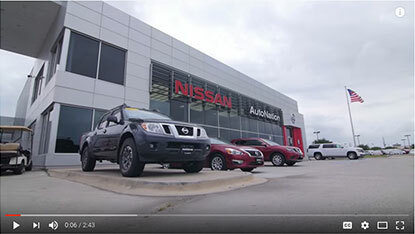 AutoNation will look to you to explain the Service Technician’s recommendations to the customer in easy-to-understand language – and suggest up-sell opportunities to keep the customer’s vehicle safe. What Will I Do Every Day? What are the requirements for this job? Why should I come work for AutoNation? AutoNation is an equal opportunity employer and a drug-free workplace. 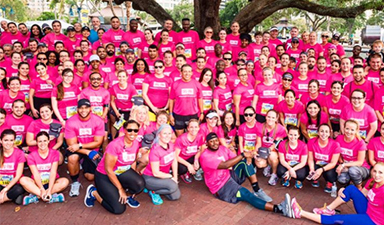 From coast to coast, AutoNation and its 26,000 associates have raised or committed more than $11 million for causes related to breast cancer, including research, early detection, prevention and social services to help cancer survivors. But this is just the beginning. 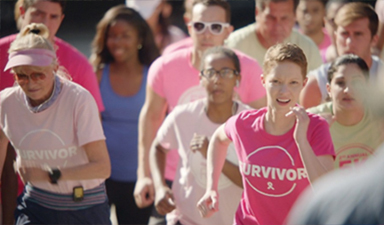 Join us at DrivePink.com — and help drive out cancer fast. Connect with us on LinkedIn and see the AutoNation careers that match your profile. Apologies, there are currently no jobs near you for this category.